Deerwood, Minn. – Just days ago, it was the duo of Jacob Foutz (SO/Charleston, Tenn.) and Jake Lee (SO/Knoxville, Tenn.) who hoisted the hardware for the Bryan College Lions Fishing Team as they were crowned the 2017 Carhartt Bassmaster National Champions, presented by Bass Pro Shops, outlasting some of the best collegiate anglers in the nation on Lake Bemidji in Bemidji, Minn. Foutz and Lee did their best to let the feeling of national champs sink in, but they knew they had their work cut out for them as they headed to Serpent Lake to test their individual skill on the water in a head-to-head matchup with the other top-3 teams from Bemidji running from Monday through Wednesday (Aug. 14-16). Despite the Lion’s rivals from Bethel University (Tenn.) having two teams, four anglers, make it into the Classic Bracket, only one Wildcat made it to day two. Foutz bettered Bethel’s Brian Pahl, Lee retired reigning Classic Bracket Champion John Garrett of Bethel, Chico State’s (Calif.) Chad Sweitzer put an end to Bethel’s Carter McNeil, and lone Wildcat Cole Floyd downed Tyler Firebaugh of Chico State to wrap up round one. There was no stopping the Lions in round two as they roared their way to the final with Foutz overwhelming Sweitzer and Lee outlasting Floyd, making a place for themselves in the Bassmaster record books. 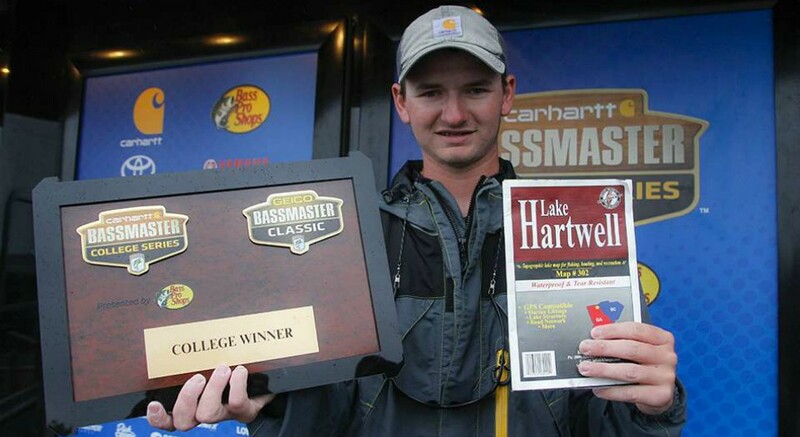 Not only has an individual from the Bassmaster National Championship team never taken home the Classic Bracket honor, but also it is the first time since the Bracket’s creation that a college freshman has qualified for the Bassmaster Classic, also referred to as the “Super Bowl” of bass fishing. Lee and Foutz are the third set of teammates to make it through the eight-angler fish-off and meet in the championship round. The last occurrence was when Auburn University’s Matt Lee and Jordan Lee did so in 2012. To explain the importance of the Classic Bracket for the collegiate anglers, it should be known that both Lee brothers are currently Bassmaster Elite Series pro with Jordan being the reigning Bassmaster Classic champion. 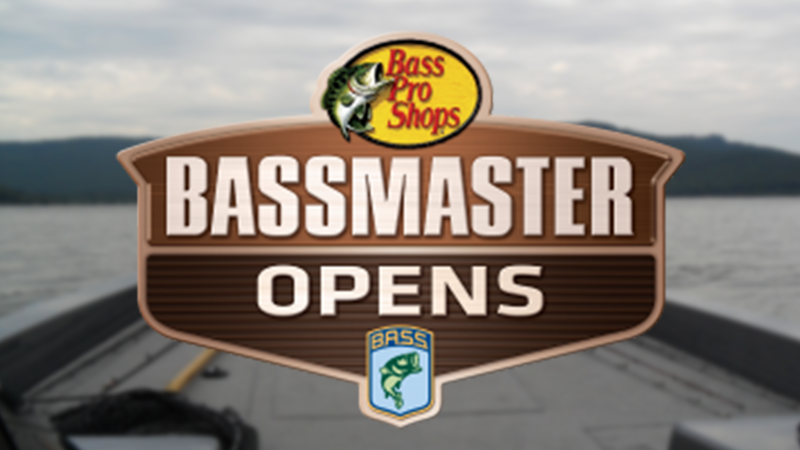 As the Classic Bracket winner, the individual gets a shot at the professional level with the Classic berth and paid entry into all nine Bass Pro Shops Bassmaster Opens next year. Ahead of Wednesday’s final, Foutz explained that he’d have to turn in some of his best fishing if he were to top fellow teammate Lee, and that’s exactly what he did. With a total weight of 16 pounds 5 ounces, Foutz weighed in the biggest bag of the bracket week, claiming the Classic Bracket title. Lee’s efforts gave way to 10 pounds 12 ounces. Ultimately it was Foutz’ adaptability to the two different bodies of water and separate styles on each that led to success on Bemidji and then Serpent. Foutz and Lee went after largemouth bass while vying for the national championship, and then Foutz turned his attention to smallmouth bass when hitting the water on Serpent. His decision paid off after consistently producing impressive bags through the Classic Bracket. In the past week, the Lions have added a national championship and a victory in the Classic Bracket to their already notable achievement of Cabela’s School of the Year, which is a testament to the talent the young three-year program possesses. 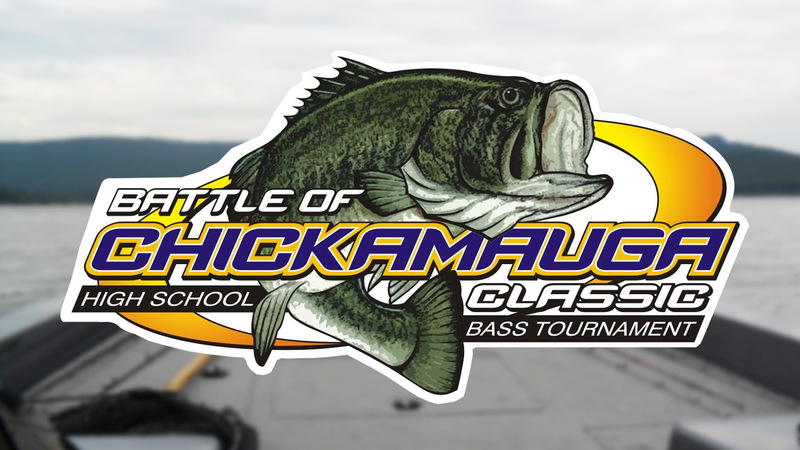 In addition to the Classic berth and entry fees waived for the opens, Foutz will receive a fully rigged and wrapped Toyota Tundra and Nitro Z20 bass boat with a 225 Mercury Pro XS equipped with Power-Pole shallow-water anchors, Humminbird electronics, and a Minn Kota trolling motor. Carhartt awarded him with $7,500 in prize money to help with travel expenses as he sets his sights on the professional events ahead. Bryan College will be hosting an event to celebrate the national champions as they return home. The welcoming will begin at 12pm on Friday (Aug. 18) at the bottom of the new Bryan College entrance on Landes Way as the anglers make their way back to campus. Directly following the parade to usher in the national champions will be a media day in Summers Gymnasium, including a chance to hear from Bryan Fishing Head Coach Mike Keenand a Q&A time with Lee and Foutz. 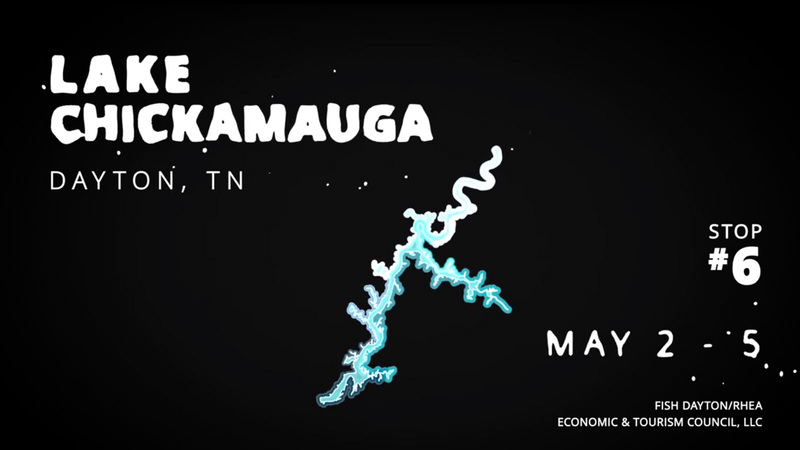 Invite your friends and family to help give the victors a warm Rhea County welcome back home! 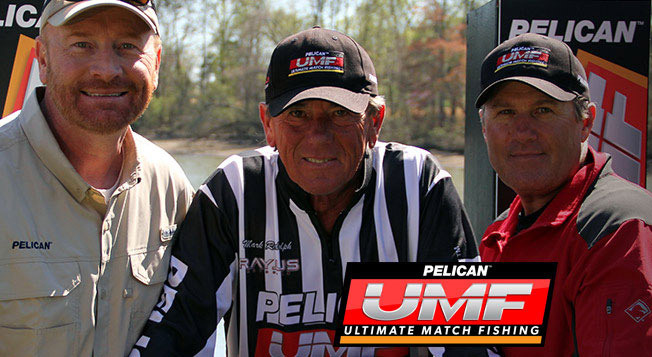 For a look at how the Classic Bracket unfolded, visit bassmaster.com. For photos from the Classic Bracket, click here. For a look at the Classic Bracket weigh-ins, click here.